Just starting out? or Tired of paying rent? 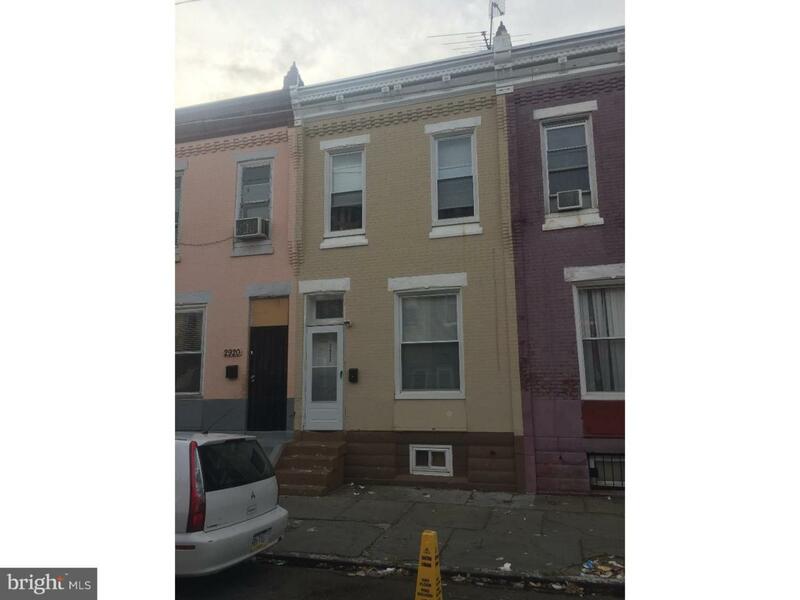 This 3 bedroom row home was completely renovated within the last year. Spacious open floor plan on the first floor; living room, dining room & kitchen. Ceramic tile t/o first floor, 12 foot ceilings, recessed lighting, new kitchen cabinets, oven & over-the-range microwave + dishwasher. Finished basement complete with recessed lighting, Pergo flooring & full laundry area with bathroom (shower stall, toilet & sink). The upstairs has 3 large bedrooms; wall to wall carpet & new windows in each. Beautiful bathroom; ceramic subway & mosaic style tile design with a nice vanity. Very central location; walking distance to Kensington Avenue & Lehigh Ave + make it into the city in minutes via public transportation. 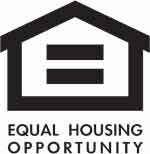 This is a great home, so hurry & make your appt today!! !